The new Sliding Pad by Dr Segalle. Dr Segalle has researched and created the ideal wrist support, taking into account the form and functions of the hands and forearms of the user and the activities of using a keyboard, providing comfort, safety and functionality. 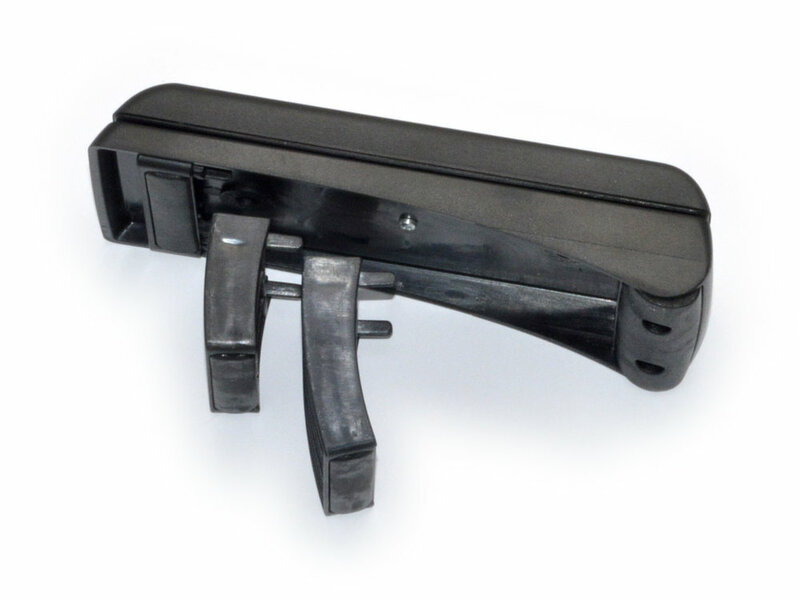 The solution Dr. Segalle has found to support wrists is particularly attractive as it can be used with a variety of keyboards, it offers flexibility for use with split keyboards as well as inclined/curved keyboards, while also accompanying traditional flat keyboards. 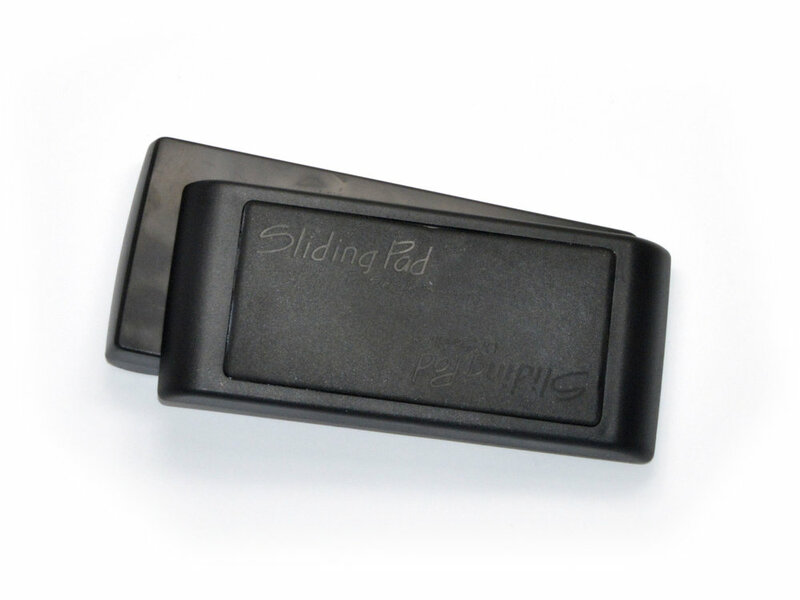 The Sliding pad is absolutely unique in that each offers the possibility of sliding, thus offering support for the wrists while they move in order to reach further keys. It also offers the alternative of working with both wrists and forearms supported by the Sliding pad, as the best ergonomics practices recommend. It is unique as it comes with interchangeable feet to allow the user to support their wrists in different angles, according to the keyboard they use and to their own preference. These feet allow three different set up. 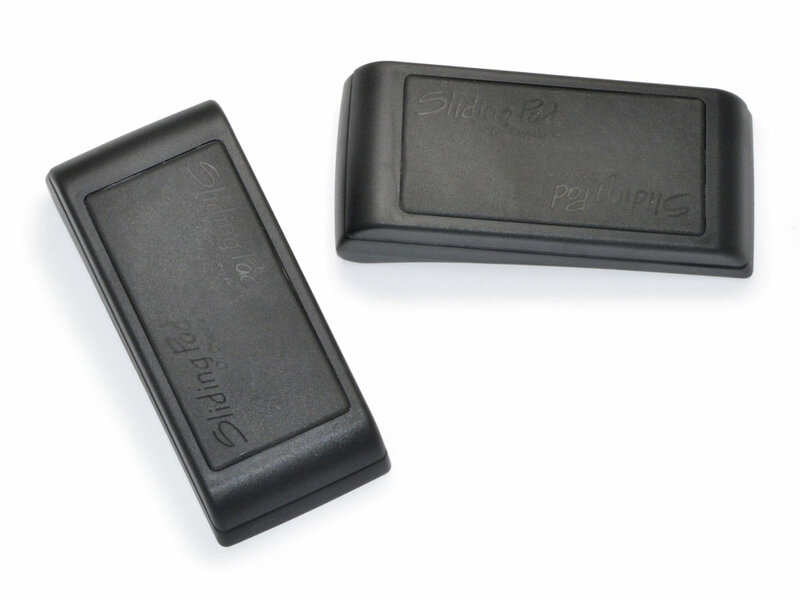 The Sliding Pad may be used with the wrist rest/forearm rest hovering (a sliding pad supporting the wrist in movement), or with a fixed wrist/forearm rest. It comes with an easy lock in order to fix the pad. The Sliding Pad may also be used as a wrist support for use with mice.